Ultra fine glitter in a prismatic copper colorThis range of micro fine glitter comes in 12 colors. This ultra-fine glitter is so fine that it doesn’t have the same feel as glitter which is why a little can go a long way. 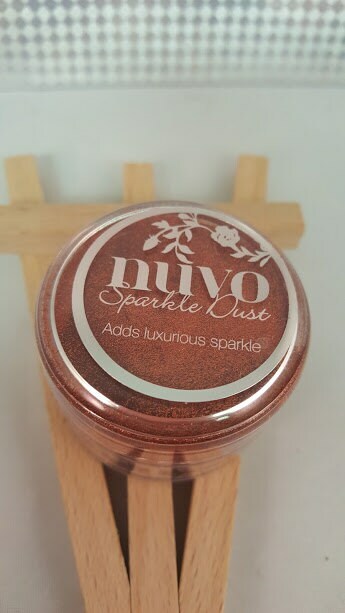 Each pot comes with 15ml of ultra fine glitter giving you lot to play with. This tub comes with a wide top allowing you to easily pour any excess back in to use next time.